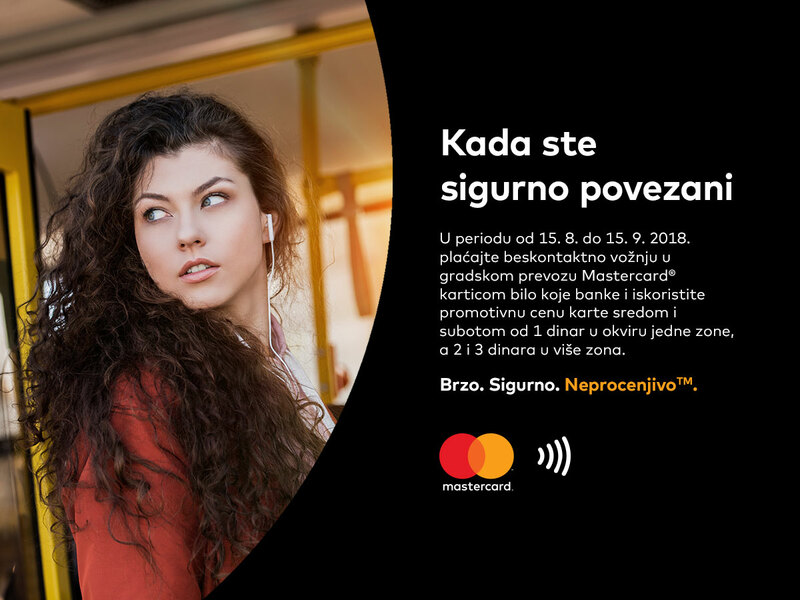 Every Wednesday and Saturday, beginning from the August 15th, users of Mastercard and Maestro contactless cards of any bank and owners of digital cards in mobile phones will be able to pay their tickets in public transport vehicles in Belgrade at promotional prices of 1, 2 and 3 dinars instead of the usual prices applicable for non-contact card payments. 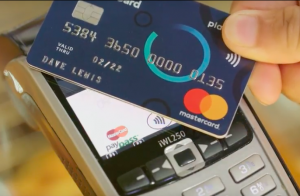 In order to reward the loyalty of existing users and encourage fellow citizens and visitors of the capital to try this safe and easy payment method, Apex solution and Mastercard, with the technical support of AIK Bank, introduce a contactless day when special promotional prices for the cards purchased by Mastercard and Maestro with contactless cards. This campaign will last until September 15th. 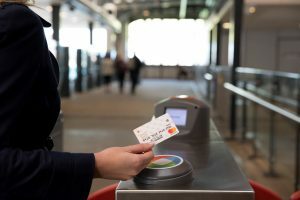 Non-contact payment by payment cards in public transport is done in the same way as validating BusPlus tickets or performing any contactless payment in stores – by simply dropping the card itself at the bottom half of the validator marked with the contactless symbol, at a distance of 4 cm.